The planet of Sanghelios is the primary home for the Sangheili species, and was once host to a population of over eight billion. In the aftermath of the civil war however, the planet’s population has dwindled to less than four billion in total. 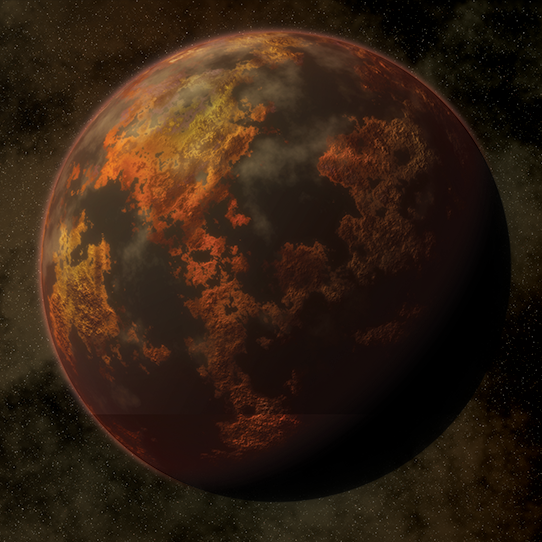 Many victims fled to Qikost and Suban, Sanghelios’ pair of moons, which now host large population centers, major industrial sites, and a number of significant armories. This sudden shift in population density and the territorial vacuum created in its wake has placed the planet’s remaining citizens in a chaotic state of political unrest, with keeps clashing against keeps for territory and governance. 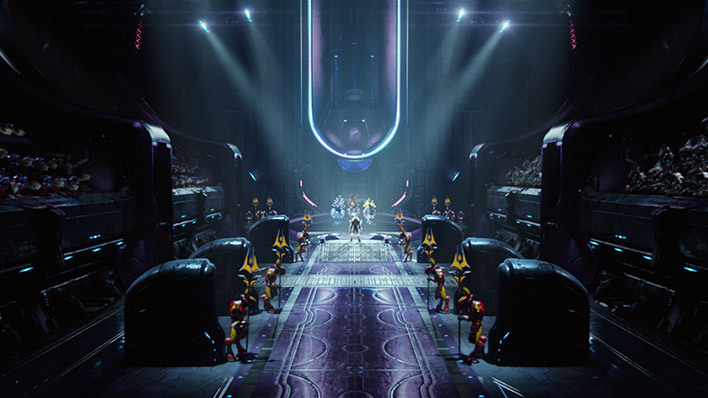 Sanghelios, as the cradle world and center of government for the Sangheili people, was a pivotal site during the War of Beginnings (938-852 BCE), which would eventually result in the Writ of Union and the founding of the Covenant. 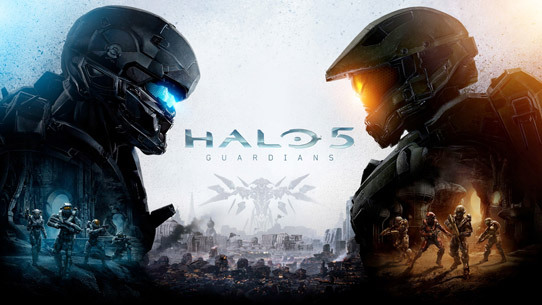 The Covenant used this world as its primary outpost until the completion of High Charity in 648 BCE, after which it returned to Sangheili exclusivity, fostering soldiers for the Covenant military over the centuries which followed. 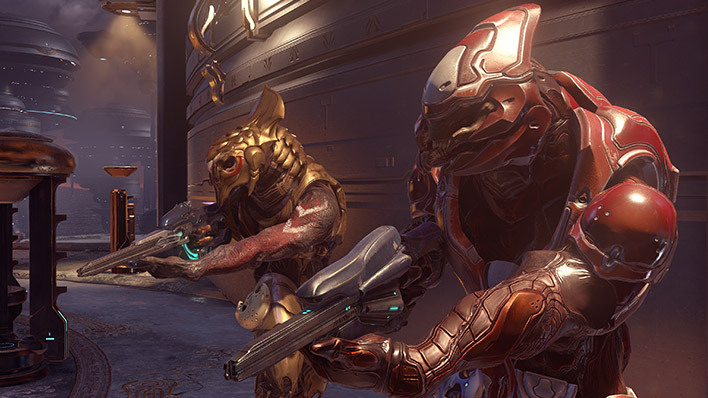 After the decades-long war with the humans ended in 2552 CE, the Sangheili soldiers returned to their homeworld only to discover that the dismantling of the religious and political moorings of the Covenant had resulted in feuding and civil unrest. 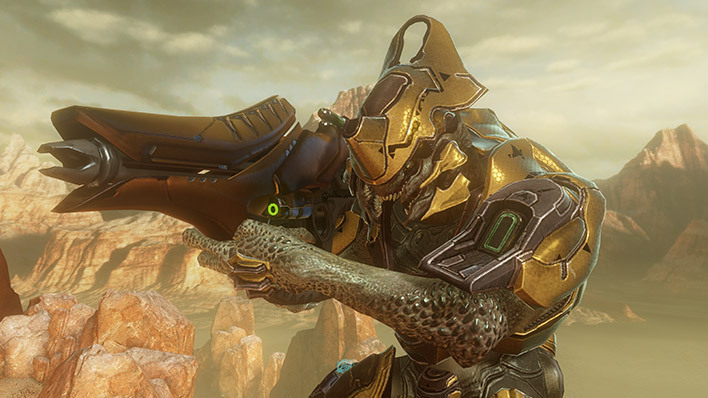 The Arbiter Thel ‘Vadam, though reluctant, was considered by most to be the Sangheili’s ad hoc leader during this time, but his relationship with humanity was highly disputed, leading to further conflict. 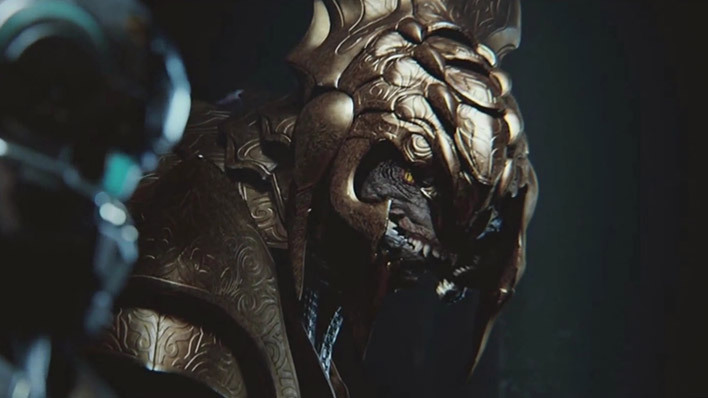 Since this time, Sanghelios has remained in a constant state of civil war in what would later be called the Blooding Years, even after the reemergence of the Covenant under the leadership of Jul ‘Mdama. 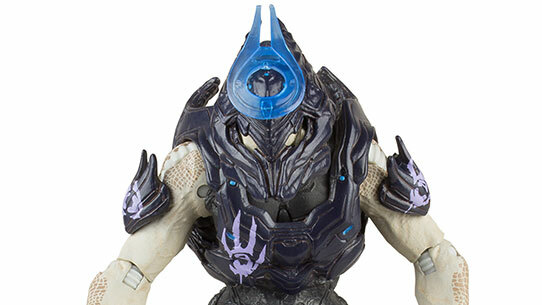 Currently, Sanghelios remains in a tense state, as do many Sangheili colonies. With the Arbiter’s efforts toward unity for his people and peace with the humans threatened by both secular and religious parties. Sanghelios is largely composed of water, though it has five individual continents: Yermo, Tolvuus, Kaepra, Qivro, and Vaardma. Large desert regions stretch across the interior portions of the continents, forcing the vast majority of Sanghelios’ populations to live on the coasts and islands, locations which are usually girded by steep mountain ranges or rocky tombolo drifts and provide protection during the planet’s harrowing rain season.